Always ones to push the genre barrier and fold the page on inclusiveness in festivals, the all-rounded regional touring circuit of Groovin the Moo has returned with its 2019 lineup. As usual, it boasts an incredible bill of both national and international talents. Starting with the overseas crew, we have acts like recent Hottest 100 crusher Billie Eilish as well as Aurora, Flosstradamus, TOKiMONSTA, Flosstradamus, Duckwrth, Coolio and pop sensation MØ, just to name a few. However, it wouldn’t be a homegrown festival without the massive cast of Australian acts—and this year is certainly no different. Joining the bill is Crooked Colours—who will be playing exclusively at Laneway Festival this weekend—as well as Haiku Hands, Jack River, Holy Holy, Thelma Plum, Trophy Eyes, Regurgitator, G Flip and Nick Murphy—who’s last Australian shows were meant to be with the now-cancelled LCD Soundsystem tour. RELATED: Are Tame Impala headlining Splendour in the Grass? Find out more HERE. 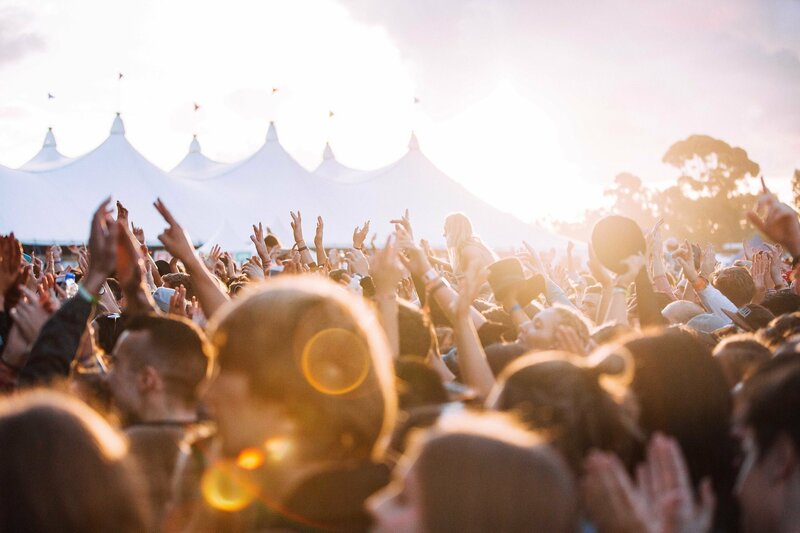 Running between April and May this year, Groovin the Moo hits six regional destinations across the country including Wayville, Maitland, Bendigo, Townsville and Bunbury. The Canberra stop also has a new location at Exhibition Park, relocation from the University of Canberra after eight strong years. Judging from past experiences, tickets do not last long for each Groovin the Moo leg, so you’ll want to move fast on these. Tickets for Wayville, Maitland and Canberra go on sale 8am local time Thursday 31 January; Bendigo, Townsville and Bunbury tickets go on sale 8am on the following day. Find all the information HERE.